Jake & Ruth sweat then kiss? 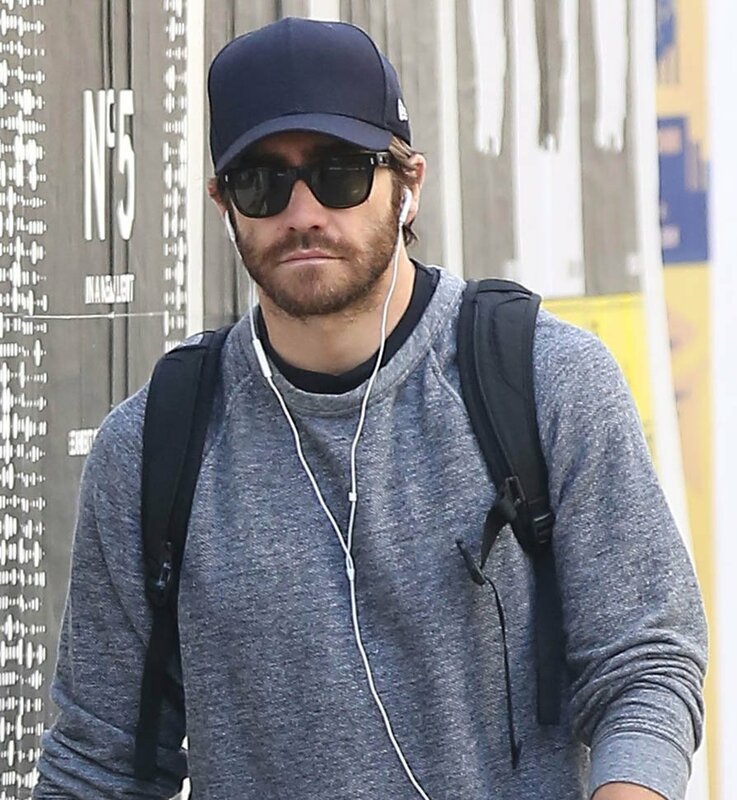 Time to fire up those Jake Gyllenhaal-Ruth Wilson rumours again. Page Six reports that they were at a fitness class together on Saturday. After the workout, Jake waited for Ruth to shower and change. Then they kissed. It was “passionate but tasteful”. Afterwards, she left with some friends and he went out on his own. The NYP has been on this for a while, months, ever since the two started working together on Constellations, and even though Jake has insisted he’s single and people have been rumouring that he and Rachel McAdams are happening. 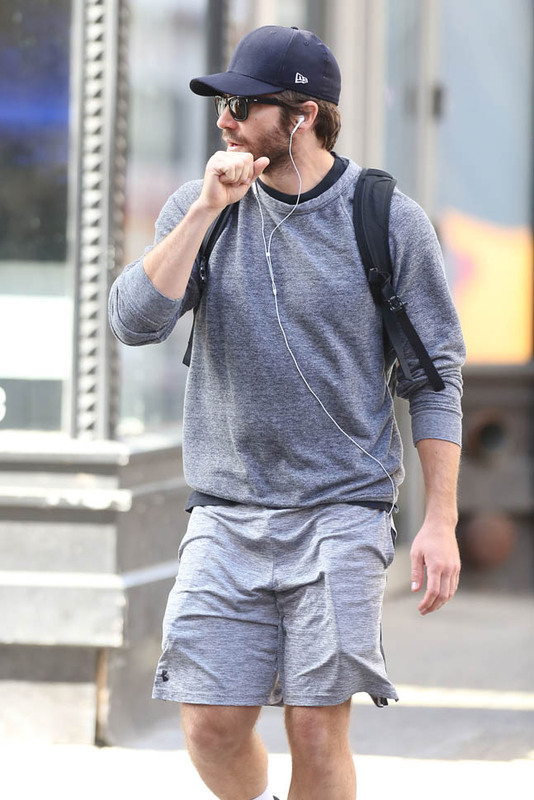 It’s definitely Jake in New York. But I can’t tell if that’s Rachel…or Ruth. Or someone else entirely. Rachel was papped at LAX on Thursday, reportedly boarding an Air Canada flight for Toronto. Tell me what your eagle eyes are telling you.